There are officially too many stacks of books on my desk. I’ve been doing some shelf rearranging to accommodate them and since I haven’t been able to share my most recent pile in full, I garnered I’d do a book haul post while I was at it. The last haul I shared was my BEA haul and while this one won’t be as epic, I’m still sharing a good number of books. I’ve broken them down in smaller piles and took several photos (photo dump alert!) but there’s more than twenty on here. 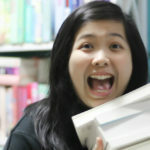 First up, I’m sharing the books I hauled last month from Fullybooked’s sale. 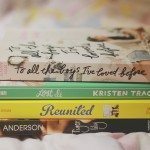 I tweeted a few weeks ago about getting a whole lot of awesome titles for cheap, about 100PHP (a little over $2) for several YA hardcovers including the ones in the first photo above. 17&GONE!!! It’s an AMAAAAZING book I hope you’ll love it if you haven’t read it yet :) Mann I love book sales! 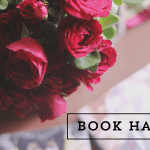 they bring happiness to us book worms, especially if we could get hardcovers in a much cheaper price. Forever jealous of that AMAZING sale, haha. It seems like you snagged some awesome ones! I haven’t read 17 & Gone yet, but I’ve heard great things, and I just finished Nova Ren Suma’s latest- The Walls Around Us- and it was beautifully written. So I’m sure her previous novel will be just as gorgeous. 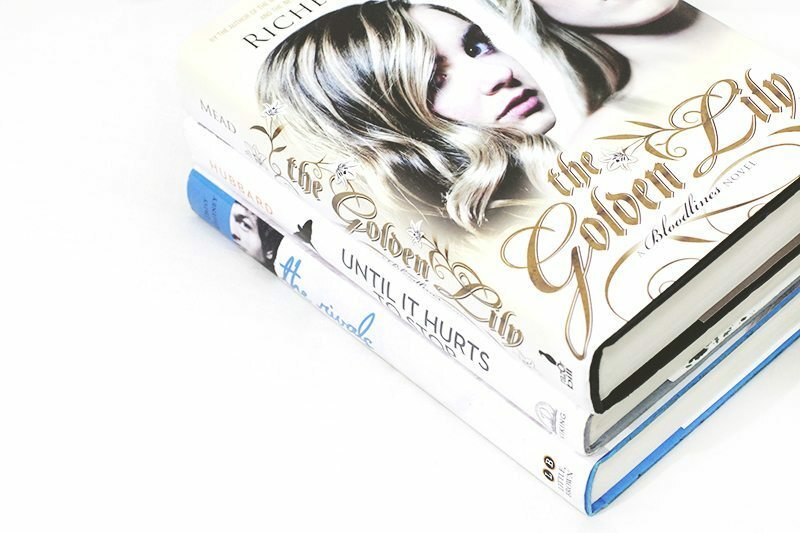 I have copies of the entire Across the Universe series, but STILL haven’t managed to finish the series, ugh. I hate accidentally getting double copies, though. 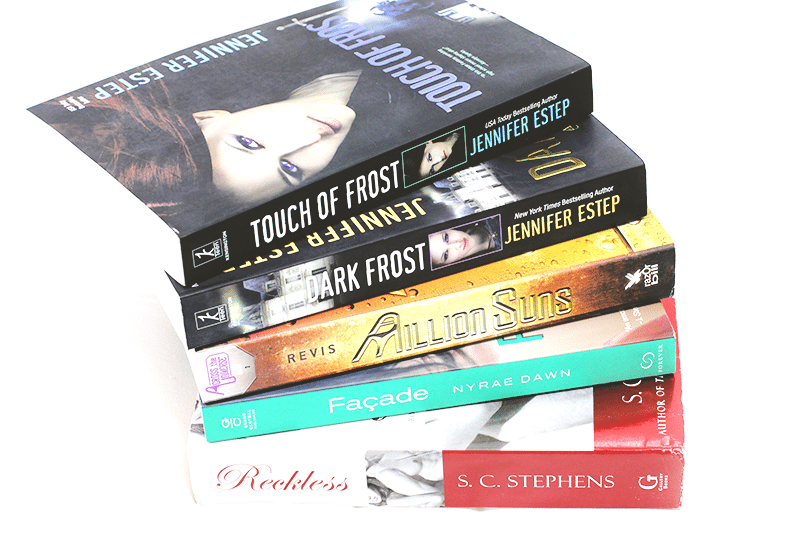 :P I’m curious to see what you’ll think of the Touch of Frost books! I adore Beth Revis’ Across The Universe series. As for recent acquires, I just finished “The Heart of Betrayal” by Mary E. Pearson. And I got a few contemporaries I still need to read: “Bittersweet” by Sarah Ockler, “Nothing But the Truth” by Justina Chen and “The Story of Us” by Deb Caletti. I also have a few books from the library. 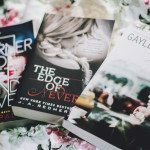 Wow so many amazing books I hope you’ll enjoy them all! I’ve read the Across the Universe trilogy and It’s one of my all time favorites! I hope you enjoy Golden Lilly too! I’m on the fifth book and I really want to finish it since its just as great as The Vampire Academy… Again, freat book haul. 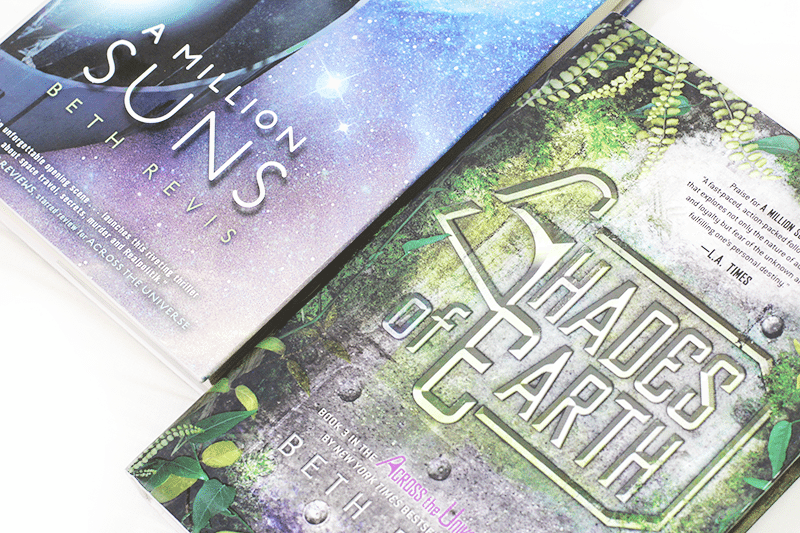 Duuuudeee if you have not read Beth Revis’ ATU trilogy, you’re missing out xD It’s so awesome and it’s my all time favorite series :D I just hate how they changed the freakin covers ugh. I wonder how Shades of Earth would look like if they didn’t do a cover change. 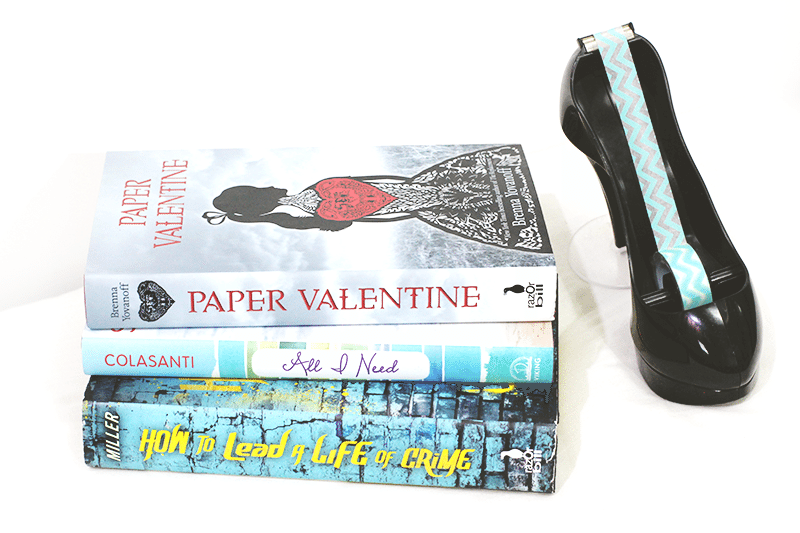 I remember when Paper Valentine came out…I wanted it so badly but now I’ve forgotten all about it haha. Ohh SUCH pretty photos. <3 I read Rose Under Fire and it totally DESTROYED ME. hehe. Actually, okay, I listened to it (the audio is fantastic) but it’s seriously one of the most amazing books ever. And yay! All the Truth That’s in Me! I read that in one sitting. XD IT WAS ADDICTIVE, YES. These are great deals! I really like Reckless by S.C. Stephens! <3 You're so lucky you got Golden Lily!! 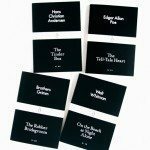 Those are some amazing books! 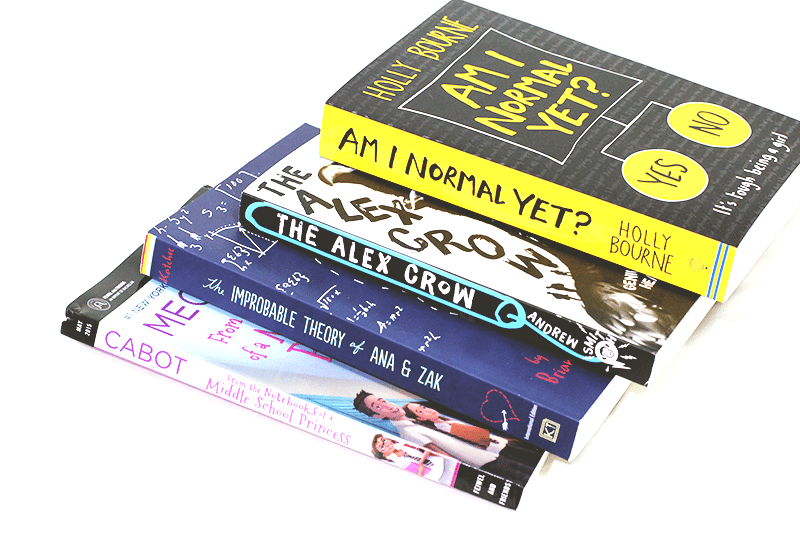 I really wish my bookstore would held a sale like that haha xD Hope you enjoy those books, Hazel, and great haul! I see a lot of amazing books in your haul this week. I hope that you love all of the books. So many pretty pictures!!! <3 And yay for sales!! All I Need is cute! I need to read the Fostfire series and Belladonna. I really want to read 17 & Gone and All the Truth That’s In Me. 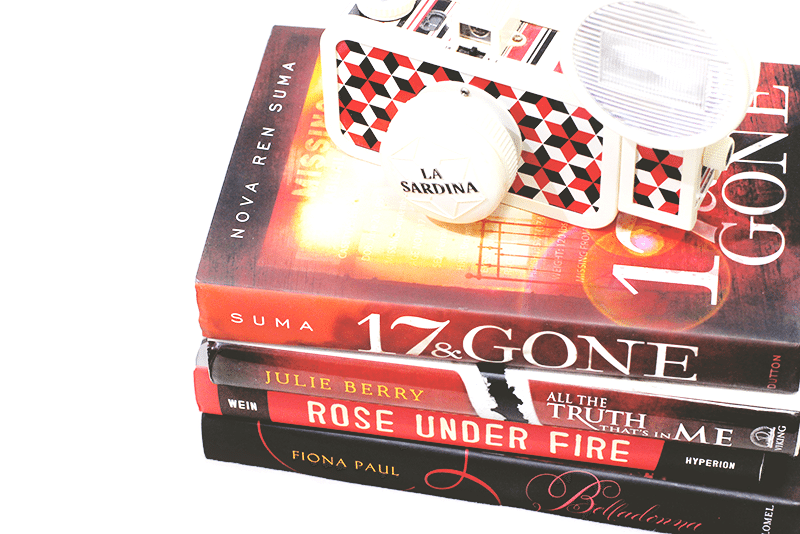 I did read and LOVE Rose Under Fire. Love all the red books you have going on in that top photo. It looks like you got a lot of fun titles on sale too – always fun!!! Great haul! I haven’t read Rose Under Fire yet. I enjoyed Code Name Verity so I need to pick up Rose Under Fire soon. I have Reckless at home but have yet to start the series. It’s one that I feel like I’m going to love so I’m super excited about it. I just recently received an order from Book Outlet but haven’t had a chance to post a haul yet. Hopefully this week! I totally sang the title of your post to the tune of “Just keep swimming!” But I seriously feel you on the book acquisitions. I’m honestly so overwhelmed by the number of review books I need to get through before the year ends, so I really shouldn’t be buying anything new. (And I will try not to!) Your haul (and the photos) look awesome though! Rose Under Fire for only 100pesos?! Drat. ??? ?